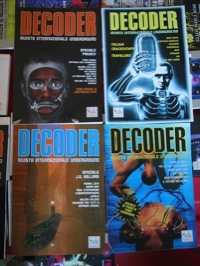 DECODER was a printed magazine in italy focusing on computer culture. Today it no longer exists in printed form but as a web site. Among other things it features an old interview with Wau Holland. 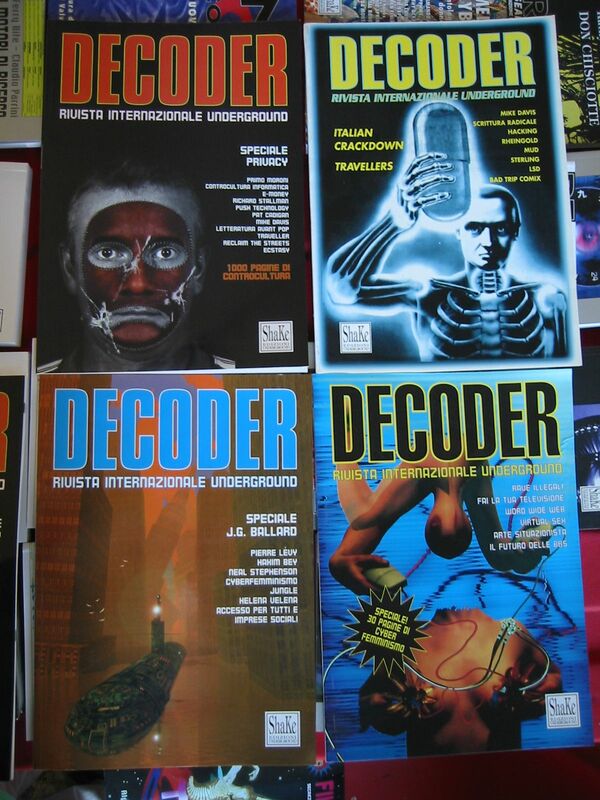 The publishing activity of Decoder has transformed into ShaKe Edizioni Underground. They are publishing mainly italian translations of books important to the electronic underground like Crypto of Steven Levy (also author of the famous books “Hackers” and “Insanely Great“).